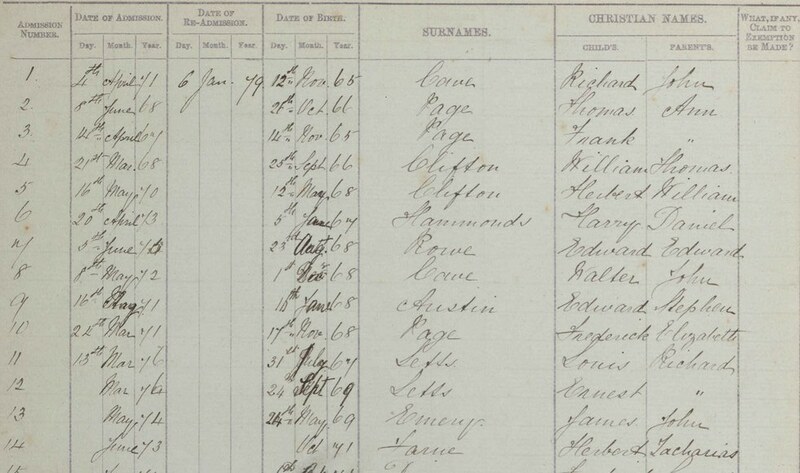 Have you uncovered details of your ancestor's childhood in our National School Admission Registers and Log-books 1870-1914? These wonderful records can allow you a glimpse into your ancestors' early life, pinpoint an area where they were growing up, or even determine whether they worked in a school as an adult. The digitisation of this fantastic collection has been possible thanks to the collaboration between Archives and Records Association and the National Archives, under the National Digitisation Consortium banner. This innovative project brings together, for the first time, over 100 archives and schools in the largest digitisation project there has ever been. 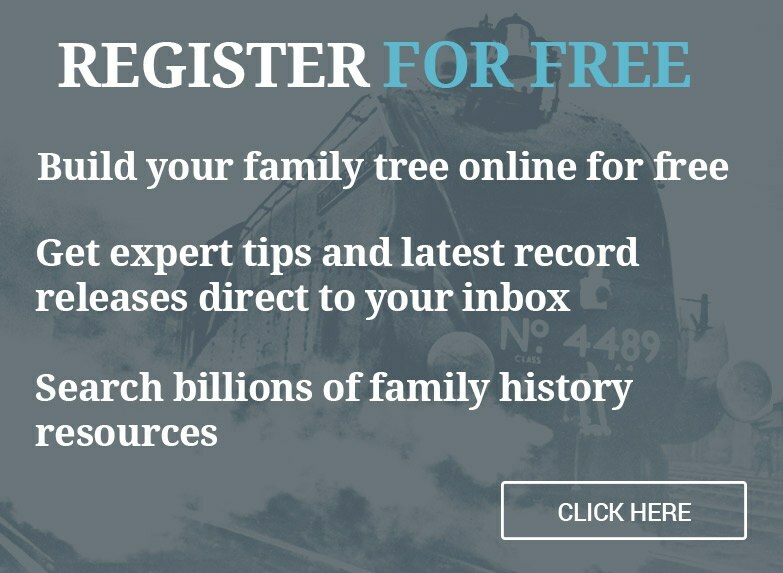 This makes it possible for you to discover your ancestors in their early lives, before they chose their profession, married or had families of their own. The records comprise fully searchable scanned colour images of the original handwritten admission registers and log-books from the archives. Details contained within the log-books from the period leading up to the First World War include attendance records, reasons for absence, visitors to the school and the daily activities of school life. The admission registers provide many useful details for family historians, including dates of birth, names of parents and addresses.